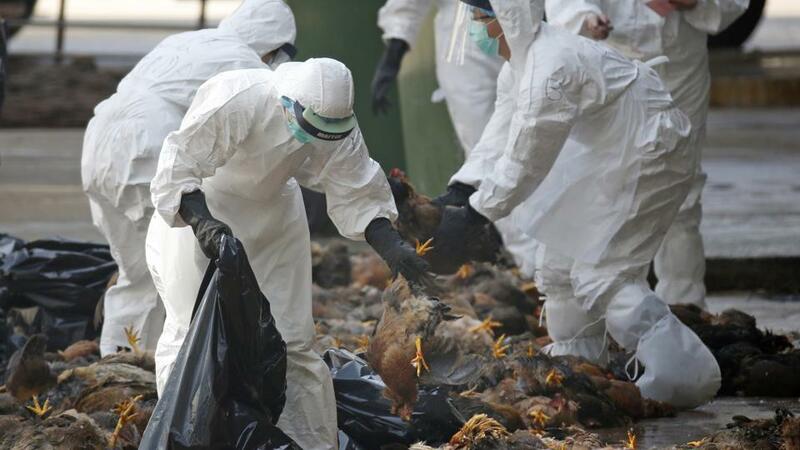 KATHMANDU, March 19: Bird flu has been detected in a poultry farm at Madi rural municipality of Kaski district. 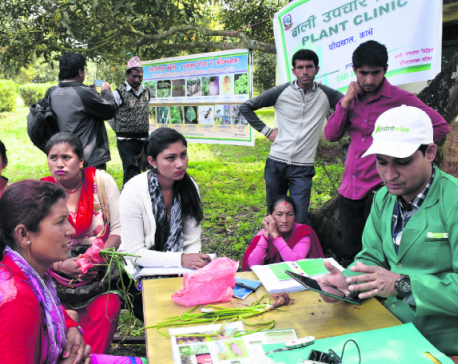 Veterinary doctor at the Veterinary Hospital, Pokhara, Shahadev Poudel, said that the infectious disease, medically known as H5N1 influenza virus, was detected and confirmed in the chicken being reared in the farm belonging to a local Santu Pariyar. Chief District Officer Chakra Bahadur Budha said that the hens as well as poultry feed at the farm would be completely destroyed. Meanwhile, Kavre-based Veterinary Hospital and Livestock Service Centre has decided to keep checkpoints in three different areas after bird flu was confirmed in federal capital Kathmandu and other adjoining districts. 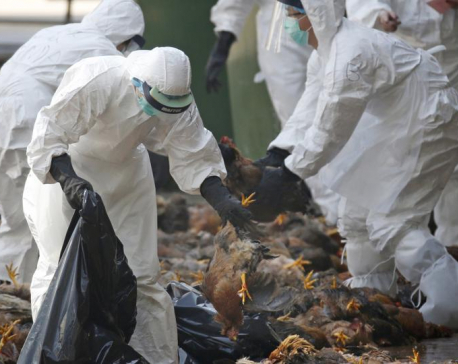 In order to prevent outbreak of bird flu epidemic in the district, the Centre decided to place bird flu epidemic checkpoints at Mangaltar, Sanga and Nala areas, informed Centre's Chief Dr Mogal Prasad Shah. "Checkpoints would be set up along with the police office. The birds would not be allowed to enter into the districts without health certificate", he added.